Don’t Wake Up, Liz Lawler’s debut novel, sold over 200,000 copies and was Bonnier Zaffre’s breakout psychological thriller of 2017. 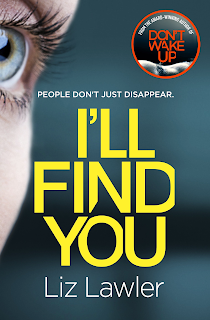 I’ll Find You, her second novel, promises to be an even more heart stopping and electrifying read. Emily Jacobs, a nurse, wakes up in hospital. Woozy from the anaesthetic she sees a Doctor frantically trying to resuscitate the woman in the bed next to her. But when she wakes up the patient is no longer there. 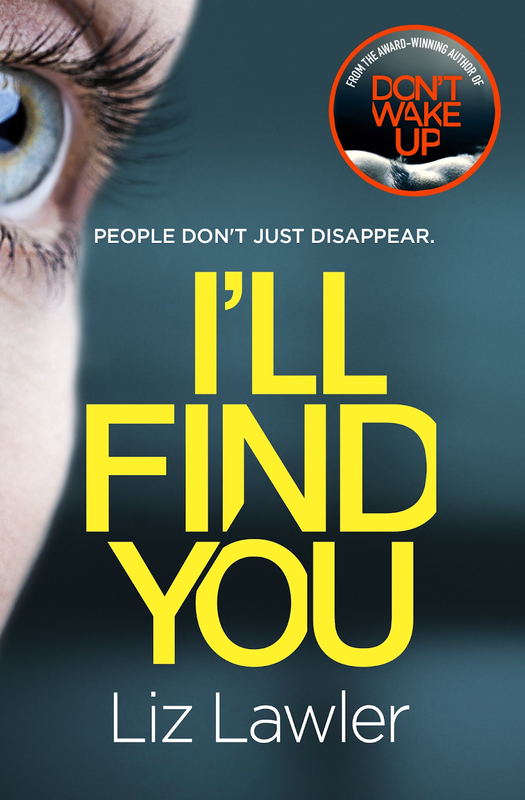 When she discovers a bracelet she believes belongs to the missing women she soon becomes convinced that her colleagues at the hospital are hiding a terrible secret. What if she’s wrong? Has her troubled past come back to haunt her, twist her mind against her colleagues and friends?